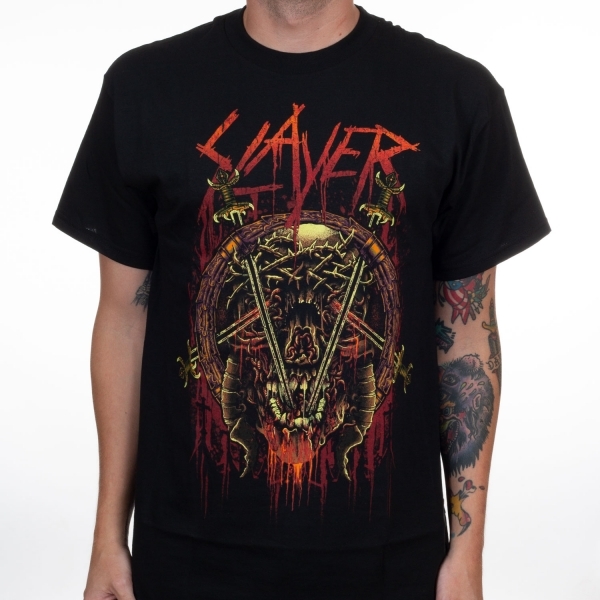 Slayer "Rotting Skull" one sided t-shirt. 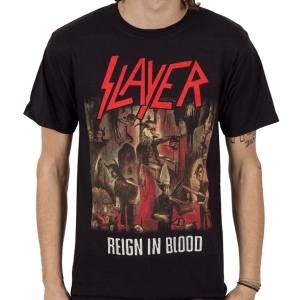 Features the classic Slayer logo with a creepy mouth. 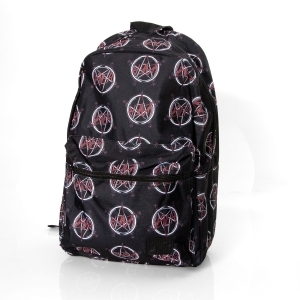 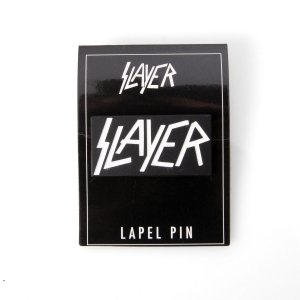 This is a must-own for any Slayer fan and goes great with other slayer merchandise and accessories.